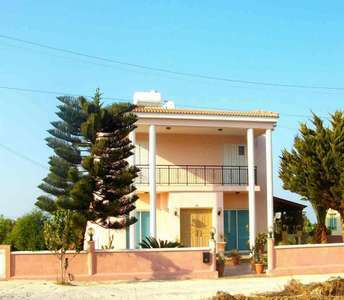 The seaside property (house) for sale is the perfect permanent residency, holiday home or investment property in Protaras. 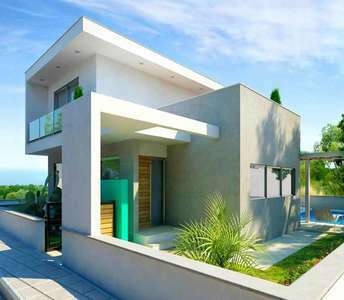 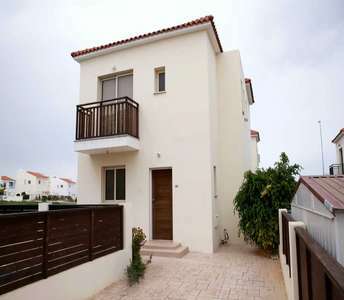 If you are looking to buy a beach house in Cyprus, you should definitely take a look at this property. 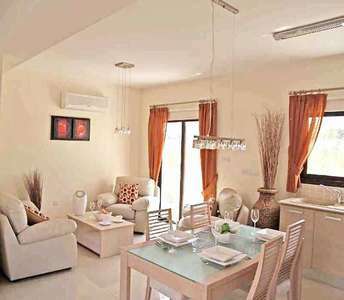 If you are in search of an opportunity of a lifetime to buy coastal property in Cyprus, then this holiday home in Protaras will definitely exceed your expectations. 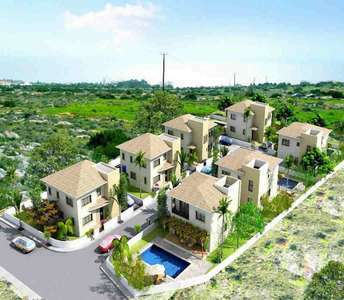 This maisonette for sale in Protaras is part of a luxury complex of properties. 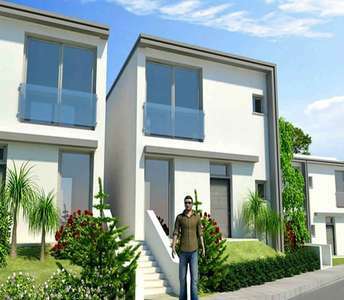 These maisonettes are for sale in Protaras, near the renowned sandy beach of Kapparis and belong to a contemporary complex in a fabulous location in one of the most beautiful coastal areas of Cyprus. 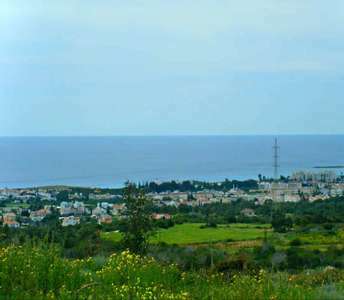 The Cyprus properties has sea view.